What is your diet doing to your hair? What is your diet doing to your hair? 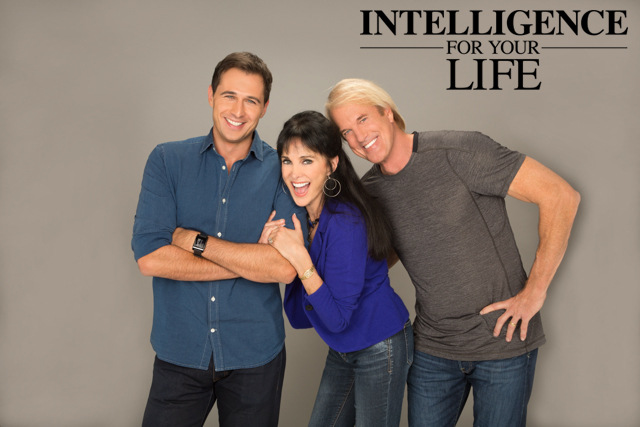 Here's Connie Sellecca to explain the affect the foods we eat have on our hair!